Buy 1 - 1 for $33.10 ea. Buy 2 - 4 for $32.10 ea. 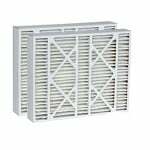 The Honeywell FC40R1102 replacement features a special design that allows it to fit in the same space as a standard 1" return grille AC filter while offering filtration up to forty times more effective. 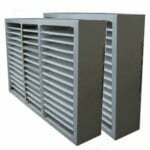 is a high-efficiency replacement filter for return grille applications. 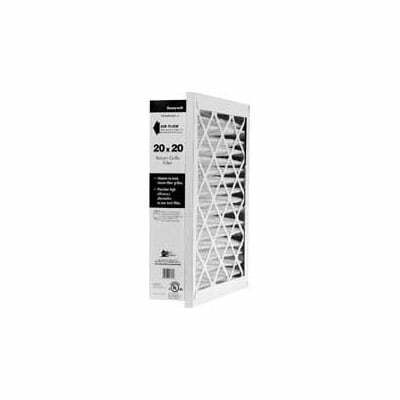 The deep filter media is designed to capture airborne pollutants that can cause respiratory issues such as dust, pet dander, pollen, mold, bacteria among several other allergens. The Honeywell FC4 Series replaces older model number F35R Series Filters and provide a high-efficiency alternative to 1 inch filters. This AC filter should be replaced at least once per year for maximum efficiency. 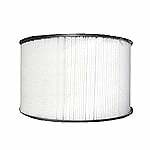 Filter life based on air quality.